Faye has lots of experience planning all types of parties for her children and grandchildren. She worked as a cake decorator for 24 years. Do You Need Ideas for a Wolf Birthday Party? In this article, you'll find a helpful tips about how you can decorate your room and table for a wolf themed party, plus ideas about how to make a wolf birthday cake and two different styles of cupcakes. I've even thrown in a few gift ideas for the birthday girl or guy, too. You'll find lots of photos and how-to videos. If you are a wolf fan or giving a party for one, you've probably found out that it's very hard to find any party supplies that feature these animals. Fortunately, you can now find an assortment of wolf party supplies on Amazon, including napkins, table place mats, balloons, and banners. I'll also show you how to be inventive and make do with other things that are readily available. I hope these suggestions will help you plan your party. 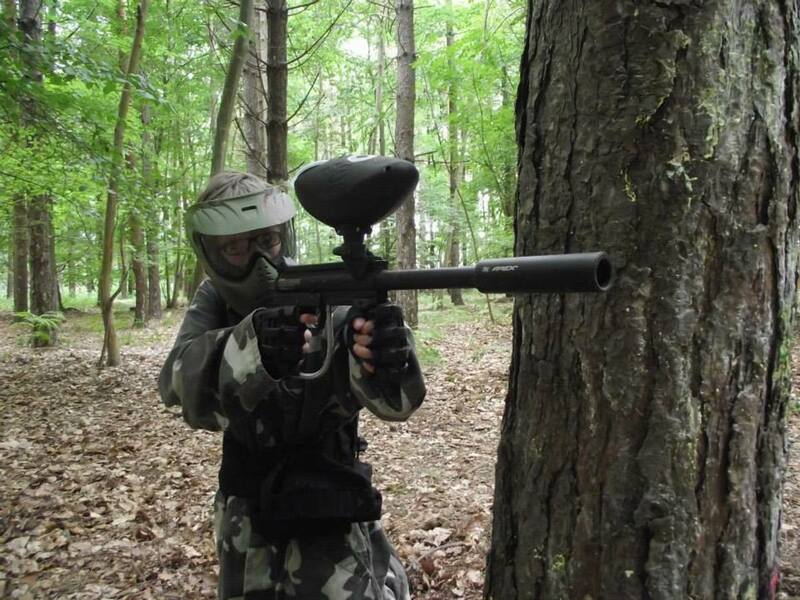 If you have any tips of your own, please leave them in the comment section below. 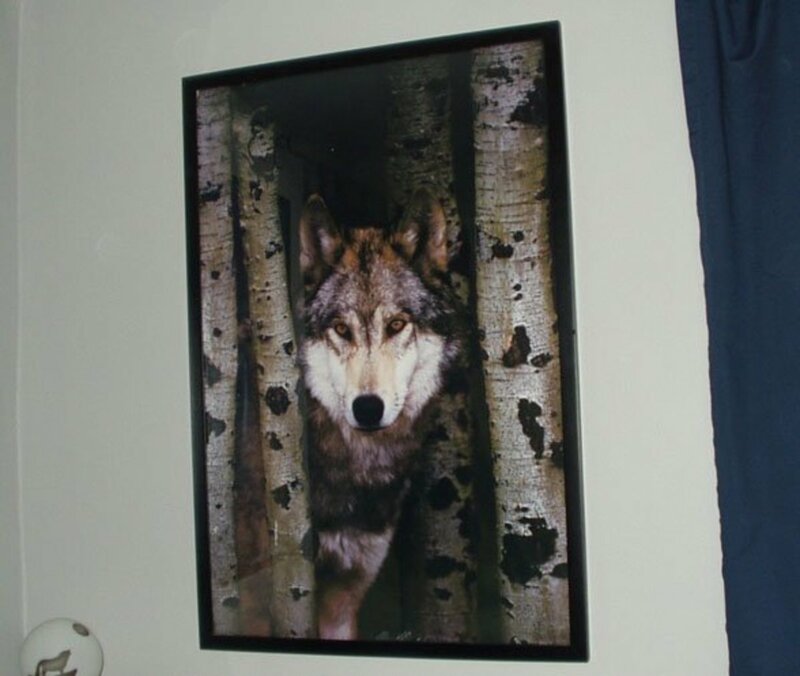 Use a wolf poster to decorate your party room. Hang wolf posters or photographs on the walls. These can be given as a gift to the birthday person. Order wolf napkins from Amazon or use gray, black and/or white solid colors for the paper plates, napkins, and cutlery. Balloons always make a festive room. Include lots of gray, black, and white balloons. Crepe streamers in gray, black, and white would also be a fun decoration. Use a wolf-themed birthday cake or cupcakes for the table centerpiece. 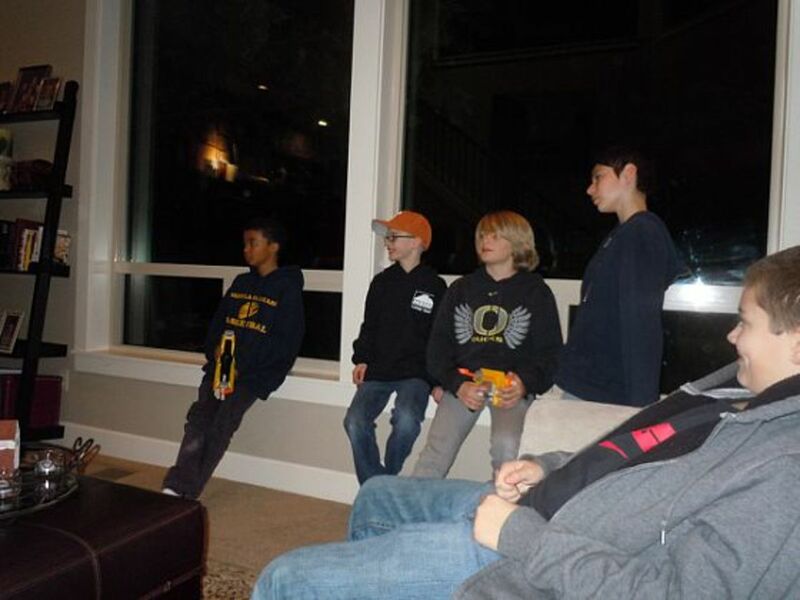 Use wolf stuffed animals and figurines to set around in the party room. These can also double as gifts for the birthday gal or guy. You could also use something that you already own. The main focus of your party can be the cake. I have several suggestions below that I've used over the years. Make your own wolf shaped cake by using a dog shaped cake pan and ice it to look like a wolf. Alternate Idea: Make your own wolf cupcakes instead of a cake. I've included photos, directions, and even two videos showing how to make different kinds. Just because wolf birthday products are hard to find, you can still have an amazing party by improvising with other things. My favorite idea, and the easiest, for the birthday cake is to add a wolf figurine to the top of an iced cake. I've done the same for other birthday themes such as small super hero figures, trucks, and construction toys. It is the same as using a cake kit topper that you would buy for this purpose. The best part is that the figurine can double as a gift or as a keepsake after you remove it from the cake. 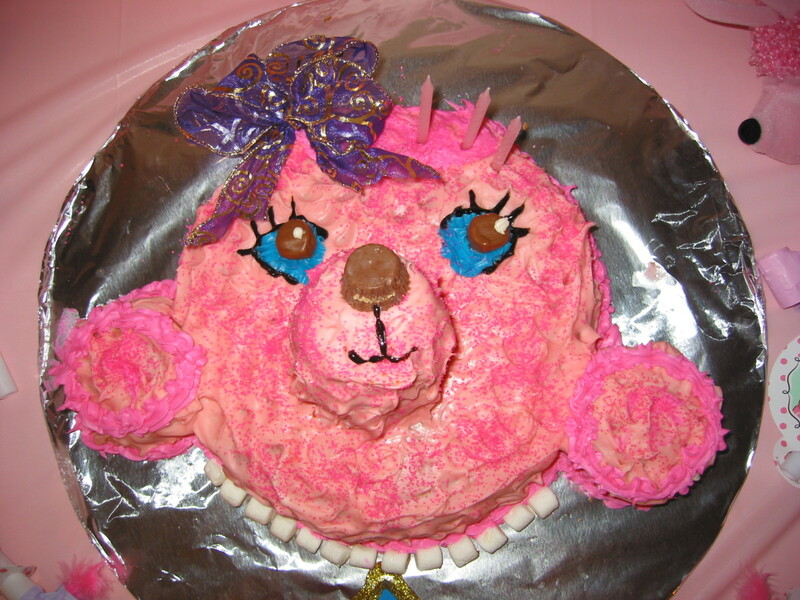 I've used a figurine or toy many times when making birthday cakes for my kids and grand-kids. I especially love the wolf figurine shown on the cake in the video below. It is just the right size for a birthday cake and a wolf lover of any age would cherish it. My granddaughter has one just like it. I have never found an actual wolf shaped cake pan, but I have seen great results by using a dog shaped pan or the Wilton Animal Crackers pan. 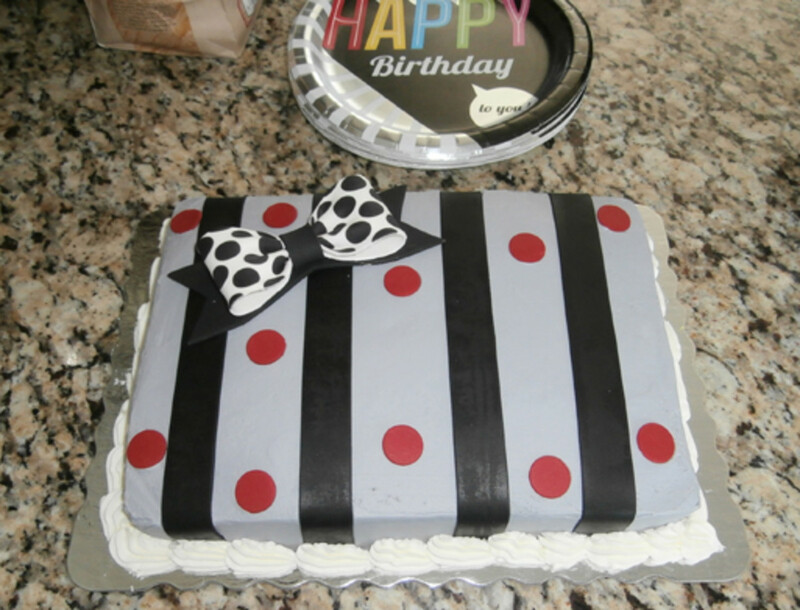 This one pan can be used for many animals by implementing minor changes and icing colors. You can use it for a panda bear, pig, giraffe, cat, and even a wolf. Use a cupcake to make the nose longer. Add cupcake or cake pieces to the end of the ears to make them pointed. Ice with gray and white icing using a star tip and/or a leaf tip in your decorator icing bag. An easy cake idea is to use a wolf edible image lay-on. These are basically a sheet of "sugar paper" that has an image printed on it. When ready to use, peel the lay-on off of the backing and lay on the cake. It's very simple. I made many cakes using these when working as a cake decorator for Kroger. The trick is peeling the lay-on off the paper without tearing it...so be very careful. They are available in a variety of cake sizes, and even for cupcakes. You can order edible images from Amazon, but also check your local grocery store or bakery. If you can find them locally, you won't have to worry about any damage during shipping. Some bakeries will make these for you with your choice of image, or with your own image. Note: We did this in our Kroger Bakery Department, but that was 10 years ago, so I'm not sure if they still have that service. The video below shows how to make howling wolf cupcakes. She uses a marshmallow and cuts it open to look like a howling mouth. She then uses a red fruit roll up for the inside of the mouth and white icing for the fangs. For the ears, she uses more cut marshmallows. After icing it all over, she uses a fork to fluff it up and adds candy eyes and nose. Watch the video below. It's only a few minutes long and you will see how easy it is to make these cupcakes. I made them for my granddaughter one year. Mine were a little different, but basically the same. They are so easy to do and the kids will love them. They'll be the hit of your party. Below is a tutorial about a different way to make wolf cupcakes. Or, you could use this same idea for the top of a cake. She uses black fondant and cuts out a couple of different wolf silhouette designs. She says she found these online by searching for "wolf silhouette" and printed it out to make a stencil. But, she suggests a wolf cookie cutter would be much easier than cutting around a stencil, and I agree. She puts the cut-outs on a white fondant circle background, but suggest using yellow if you want it to look like a full moon. She then places the circle on the top of iced cupcakes. I love this idea! You can purchase white and already colored fondant or make your own. (I believe the fondant is available in balls or already rolled out.) If you can't find a image for a stencil, you could use a wolf cookie cutter. (You could also make cookies with the cutter! )The stencil is more intricate and does look better. She uses two different designs, but you could use only one, or use more than two. I think this style would be more appropriate for an adult and the ones above would be better for a child. You should watch the video below for more specifics on how to make these. Gift ideas for the wolf lover: figurines, decorative plate, lamp, pencil cup, and book ends. It's easy to find wolf gift ideas for any age. The photo above is of my granddaughter's desk with a few of her collectibles. She was only 10 years old at the time, so there is really no age limit for these types of gifts. Most of these are easy to find online or in local stores. 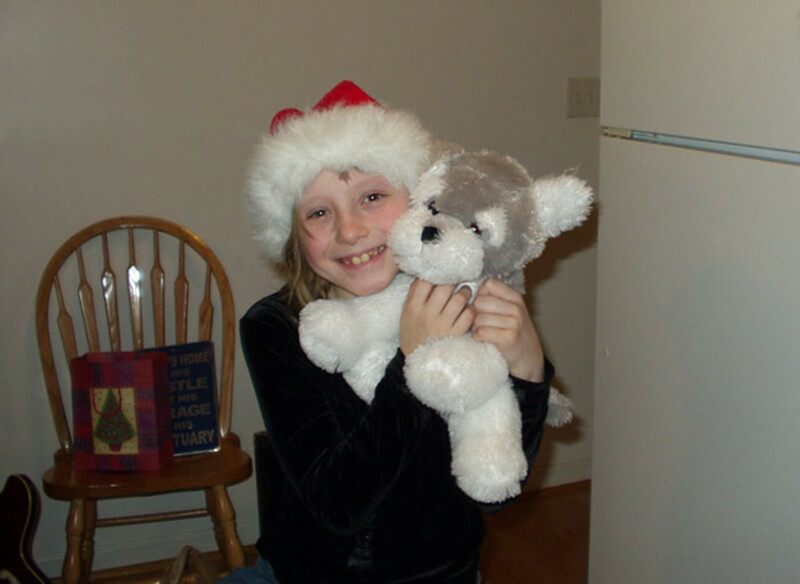 Lacey loves her wolf stuffed animal she received as a gift. To summarize, this article has shown you ideas for a wolf themed birthday party, including: decorating, birthday cake, and gifts. I hope these tips will help you have a wonderful day. @fayewolf: Thanks for your visit and comment. I have never been able to find the wolf themed party plates, napkins, etc. I suggest using solid colors in black, gray, or silver. 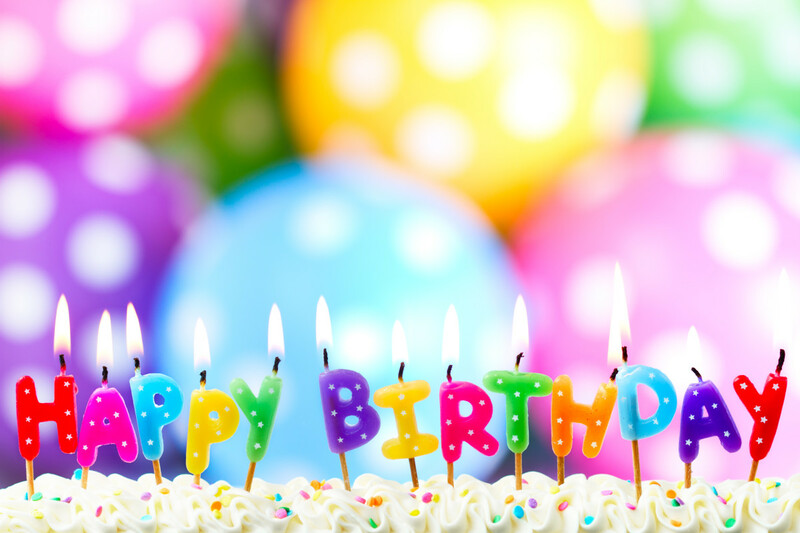 Hope you have a great party! My grandson wants a Wolf party for his 7th birthday. Thanks for the wonderful ideas! 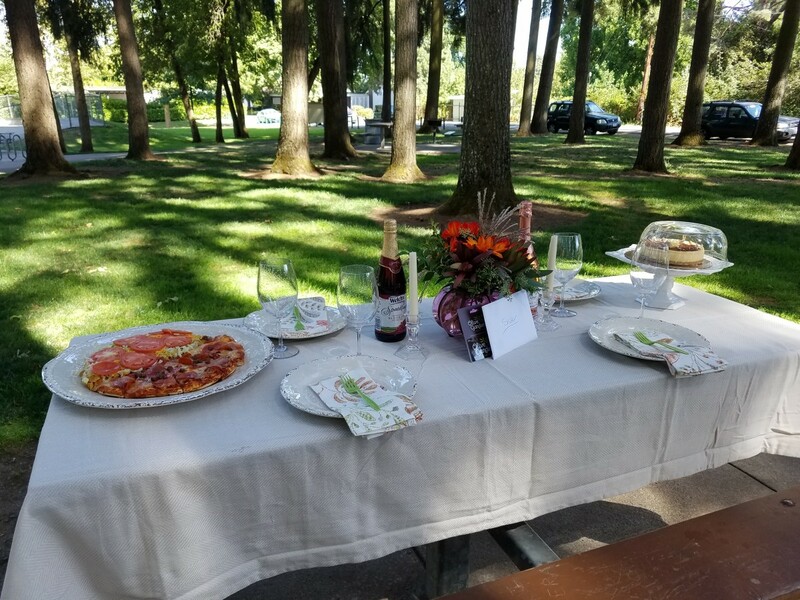 Where can I find plates and napkins? Wolves are my favorite animals, even though I am a little afraid of them. I share this passion with one of my friends whose daughter's birthday is next month. I will suggest her to read your lens, which is really nice. Wolves are gorgeous and so misunderstood. However, I wouldn't want to encounter one. The stuffed animals are cute. My Daughter loves wolves and she wants a wolf themed birthday party. This is great. Thank you for sharing the info. It really helped. hey i am a huge fan of wolves and didn't really have an idea for my birthday party before, but now i do! and the supplies on the site were really great, thanks! Wonderful and well written lens. Thanks. Smiling a big smile at your wolf themed party...love the howling wolf cupcake video...well, you know I love wolves. The good news is that the wolf population has recovered so well in Minnesota and Wisconsin that they no longer are on the Endangered Species list. 7 days till my b-day!! toltily telling my mom! Nice lens for a wolf party, good ideas, thanks for sharing.Blessed. Stopping back to smile at your very unique wolf themed party ideas, I haven't seen anywhere else, wolf lovers will think they landed in wolf heaven! Great lens, I really like the theme!! Great lens! Thanks so much. Thank you for this post. We do partys big for our girls so when my soon to be 11 year old daughter said she wanted a wolf theme....I nearly got sick trying too figure this out. You have some hreat ideas! This is the first I've seen of a wolf themed part....now that's a howling good idea you have here! I love themes and had never thought of this idea. Beautiful pictures. Bears and wolves, the most wonderful beasts! I just called to reserve the pool for my daughter's 9th birthday and asked her what she wanted her theme to be (to decorate the room, cake, etc.) and when she said, "WOLVES!" I broke out in a sweat thinking, "How the heck am I going to do THIS?" You provided some awesome ideas and I'm super thankful! Thanks! What a fun idea for a birthday party. I love wolves! Cool lens! What a great birthday party theme! I've already lensrolled this to my Happy Birthdays' Shelly's Virtual Birthday Card lens, thank you! I found a cute little store with some wolf supplies including wolf masks and key chains that could be great for a kids party. www.thejunglestore.com There are also blank cards with a wolf picture that could be used for invitations. Check it out! Nice ideas for a wolf party!